This to me is the perfect color to show off your tan , and it goes on smooth and covers in 1 coat . I love the color, but I hate how sheer it is. 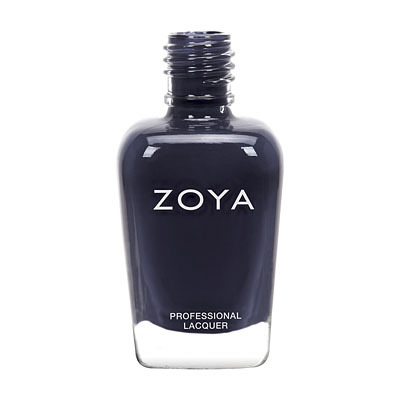 I can usually trust Zoya`s 1-5 Opaque scale, but they list this as a "5". It`s a 3 at best. It`s a shame really because the color is just stunning. The color goes on really thin but opaque. It dries glossy and fast. I used 2 coats but 3 would be best. Color is close to what is advertise on the page. This shade is perfect for the spring and summer! It looks like candy on my hands and toes! 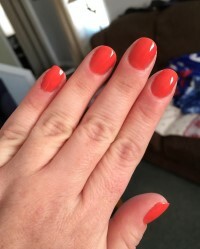 I usually apply two coats on my toes and just one on my hands for an easy breezy warm weather look. I get compliments on this color ALL THE TIME! Makes your nails look juicy! It is bright and there is orange to it but you will love it. 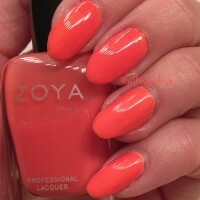 Zoya Nail Polish | ElodieBeautiful! I love this polish. 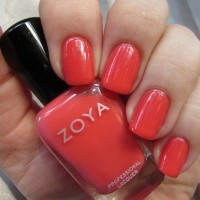 It`s a beautiful, juicy shade of coral/watermelon. It goes on really smoothly, and the color dries quickly/doesn`t get messed up easily. I was very pleasantly surprised. 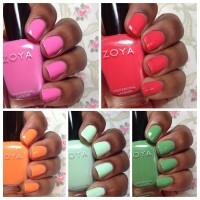 Zoya Nail Polish | Elodiego-to summer color! This is my staple pedicure color during summer when I don`t want sparkle on my toes. It really is a "juicy" orangey-pink color. In fact, it looks just like candy! I tend to use 2-3 coats to get opacity. And it lasts for at least 10 days. 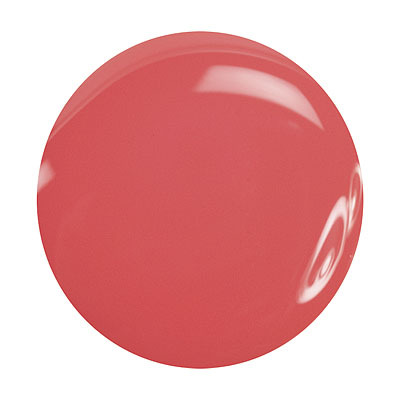 Elodie is a really juicy shade of pinkish cantaloupe that plays double duty. The first coat is a three-quarters opaque jelly (for those of you out there who like jelly finishes), and the second coat is a nice, thick cream finish. 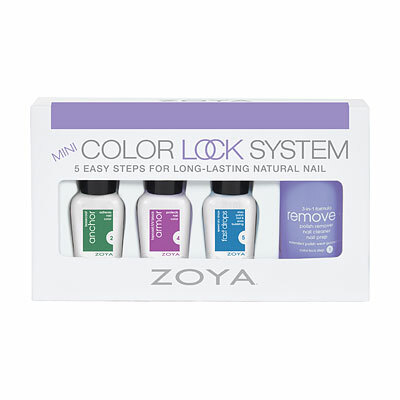 In terms of the formula, Elodie was very consistent with the wonderful, long-lasting Zoyas I`m used to. With Anchor and Armor, my manicure looked flawless for five days (and passable for eight). If I have a complaint about Elodie, it`s that this color is so season-specific that I basically wouldn`t wear it outside of the Summer months. Other than that, I love it! 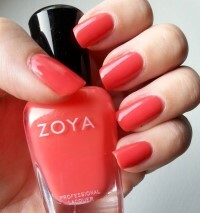 Zoya Nail Polish | ElodieLove it! The other reviews are right, Elodie is more orange than the pictures above, but definitely still a coral. I actually had another nail polish (my favorite shade) very close to this color, and though I wasn`t expecting Elodie to replace it when I ordered her, I`m SO glad she did because the Zoya polish formula is wwaayy better! This color is a deeper orange color than I was expecting from the online image. Not necessarily a bad color, just not the pretty coral I was expecting. However, it goes on very smooth and I had good wear with it. This is such a happy polish shade. Its a beautiful coral creme. Perfect for the summer. Two coats and it lasted up to 7 days with minimal chip wear!